King Solomon is truly one of the more intriguing people to study in the Bible. He was born to King David through Bathsheba. Since he was a man of peace, once he became king, God would use him to build His temple (1 Chronicles 22:8-10). The Lord was pleased that Solomon had asked for wisdom instead of wealth …and so he became the wisest man on earth (1 Kings 3:10). 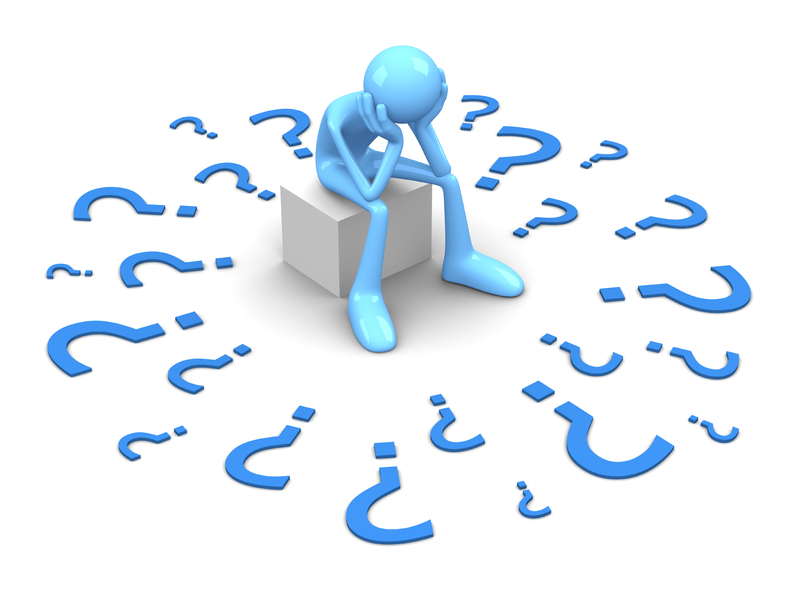 In fact, Solomon’s wisdom was so great that people from all over the world would come and ask him difficult questions (1 Kings 10). A great example of his wise judgment is found in 1 Kings 3:16-28. Solomon was also an extremely wealthy man (2 Chronicles 1:17). He had much gold, silver, and many palaces, and chariots. He also had 700 wives and 300 concubines. Unfortunately, it would be many of his wives who would lead him away from God (1 Kings 11:3-6). Solomon is said to have told over 3,000 proverbs. 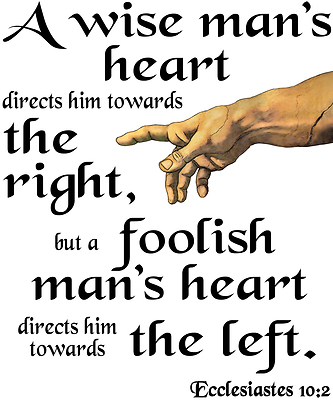 A proverb is a wise saying or precept and many of them are found in the Book of Proverbs. In today’s life with all the confusion, lawlessness and lack of understanding and purpose in a world where suicide, alcohol and drugs are on the rise …and many (especially the youth) question; “What is the meaning of life?” Every generation of its time had its own questions …and even King Solomon questioned - “life and its meaning?” In the Book of Ecclesiastes, we see that Solomon does not give us the answer to all his questions on the meaning of life until the end. So, Ecclesiastes is the book for all of us searching on “the meaning of life!” It’s a man’s quest for meaning …and this man King Solomon wrote three books. In the early part of his life he wrote the book of “romance” – the Bible calls it; “The Song of Songs.” During his middle years he wrote the book of “rules” – “Proverbs!” And, during his twilight years he wrote “Ecclesiastes” – the book of “regrets!” Here King Solomon was at the end of his life and making some observations; “I communed with my heart, saying, "Look, I have attained greatness, and have gained more wisdom than all who were before me in Jerusalem. My heart has understood great wisdom and knowledge," Ecclesiastes 1:16. Jerusalem was then the most eminent place in the world for wisdom and knowledge. Solomon was in a very unusual position to make this study. Interestingly enough if we studied the period of time when he reigned as king there was a 40-year period of no war. Solomon didn’t have any concerns regarding preparation of war …or war itself! He reigned during a time of peace – so all the time he that he had – he did not have to spend time defending the nation – he was spending his time investigation the “meaning of life.” He had all the time that he needed and he had all the money that he needed. There wasn’t any investigation that he couldn’t afford because he was the wealthiest man in the world. Solomon was the wisest and smartest man who lived and if anyone had to listen to someone give advice he was the right one to do so! The Bible says he was the wisest that ever lived and the wisest that will ever live. Imagine his IQ? Wow! 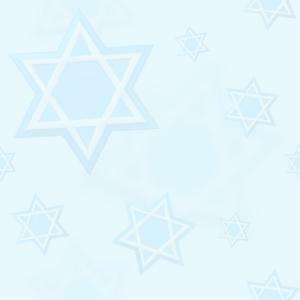 King Solomon, the son of the great King David wrote Ecclesiastes after many backslidden years. Earlier on in his life, during the Dedication of the First Temple in Jerusalem (destroyed 400 years later by the Babylonians in 587AD), we can see a real earnestness of Solomon's soul. His perceptive prayer of 2 Chronicles 6 and 7 - perhaps is the longest and most often quoted prayer recorded in the Bible. However, when he looked back on his life and saw his departure from the “source of life” – Almighty God! Solomon looked like he had a wonderfully fulfilling life …but when he looked back at it, he realized that the deeds, pleasure and accomplishments did not mean anything without a close relationship with the Creator. An outward form of religion never provides a substitute to a close relationship with the Almighty God. The world stood up and recognized his great achievement …but King Solomon unashamedly admits that having all and NOT having God is absolute meaningless! The Book of Ecclesiastes is a sign that he had not only genuinely seen his departure from the Lord but had returned to the Lord of Life. King Solomon begins his book by giving us the conclusion! He starts at the beginning and gives us his answer; “Vanity of vanities,” says the Preacher; “Vanity of vanities, all is vanity!” Ecclesiastes 1:1-2. The word “vanity” means “meaningless!” This seems so depressing! The word “vanity” is used in Ecclesiastes 38 times and it is not what we think it is and how we normally think of it today or when we look into a mirror at ourselves and become vain. The “vanity” in the Book of Ecclesiastes is not the pride of one’s self. In Hebrew the word is “Hebel” and means “emptiness” – “nothing” – “futile” – “fleeting” and “vapour” – mere breath which disappears! When the word is doubled in Hebrew it means to take note! Thus, “Vanity of vanities,” is a “take note” moment. Here we see serious emptiness and serious vanity! Solomon had tried all things and found them “vanity.” He found his searches after knowledge weariness, not only to the flesh, but to the mind. The more he saw of the works done “under the sun,” the more he saw their vanity; and the sight often vexed his spirit. He could neither gain that satisfaction to himself, nor do that good to others, which he expected. Even the pursuit of knowledge and wisdom discovered man's wickedness and misery; so that the more he knew, the more he saw “cause to lament and mourn.” What King Solomon was trying to say in his conclusion right from the beginning is that “life under the sun” does not work! “What profit has a man from all his labour in which he toils under the sun? One generation passes away and another generation comes – but the earth abides forever!” - Ecclesiastes 1:3-4. The word “profit” means – what is left over? What is left over after all of man’s work? Solomon is telling us here …we must listen carefully, otherwise we won’t understand the whole book. Some say that this even contradicts everything said in the Bible and why it is in fact included there. But, with God nothing is irrelevant! (1) In verse 4 we learn about the “futility of the course of life.” One generation passes and another comes – but the earth abides forever. It’s as if he is reading the birth certificate reports and obituary reports. It’s like a newspaper report on life. It’s like a rock falling into a pool of water …and then the water was like it was before - but the rock isn’t there anymore! But, think about it isn’t that like our own lives as we get up and do the same things over each morning and then before we realise it’s evening again. Many today are asking the same question King Solomon asked thousands of years ago? Before we get morbid about this remember what King Solomon was saying here – “life without God!” You see many across the world today are living life “under the sun” – life without meaning! (2) Solomon goes from the course of life on to teach us even about nature (verses 5-6) … “The sun also rises, and the sun goes down and hastens to where it arose. The wind goes toward the south and turns around to the north; the wind whirls about continually and comes again on its circuit.” This is a remarkable statement for the Old Testament because it was long before the discovery of the wind’s great circuit and the global circulation of the atmosphere. There was no way that King Solomon could have known this as we know it today with satellite coverage and pictures revealing how the world mechanically functions and man seems so much a part of this amazing cycle of the world. (3) Then Solomon goes on to tell us about the cycles of water (verse 7); “All the rivers run into the sea, Yet the sea is not full; To the place from which the rivers come, there they return again.” If we study science we can see that here he is discussing “the hydrologic cycle” which is the sequence of conditions through which water passes from vapour in the atmosphere through precipitation upon land or water surfaces and ultimately back into the atmosphere as a result of evaporation and transpiration. (4) Just like the “generations” – “the wind” and “the sea” there is a mechanical monotony in the cycles of life …and to the way the world functions. Only God could have revealed this to Solomon. 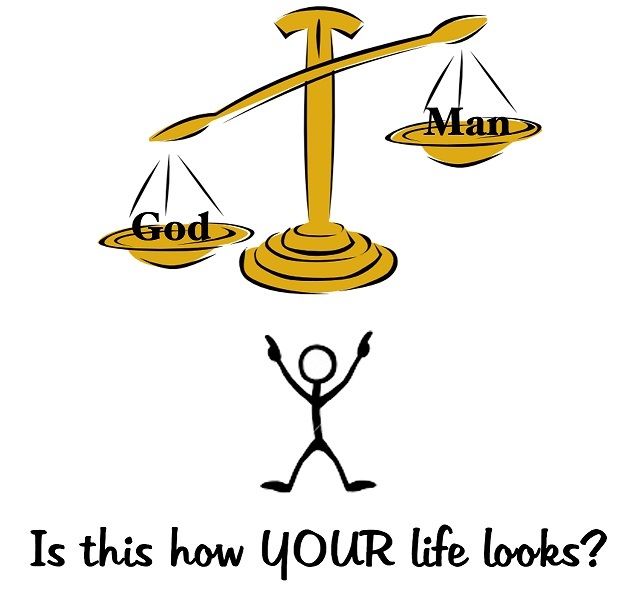 You see, there is a “futility” to life if we don’t see God in the picture. There are times when we all feel so insignificant to a world where God is not worshipped and we have to be so careful to look at life and meaning through a loving God’s eyes. “All things are full of labour; man cannot express it. The eye is not satisfied with seeing, nor the ear filled with hearing.”- Ecclesiastes 1:8. Here we see Solomon saying that life is “wearisome” and far more boring than words could ever say. Our eyes and our ears are never satisfied with what we see and hear! Even our wealth is tiresome; “There was a certain man without a dependent, having neither a son nor a brother, yet there was no end to all his labour. Indeed, his eyes were not satisfied with riches and he never asked, "And for whom am I labouring and depriving myself of pleasure?" This too is vanity and it is a grievous task. – Ecclesiastes 4:8. And, we can read again; “He who loves money will not be satisfied with money, nor he who loves abundance with its income. This too is vanity.” – Ecclesiastes 5:10. 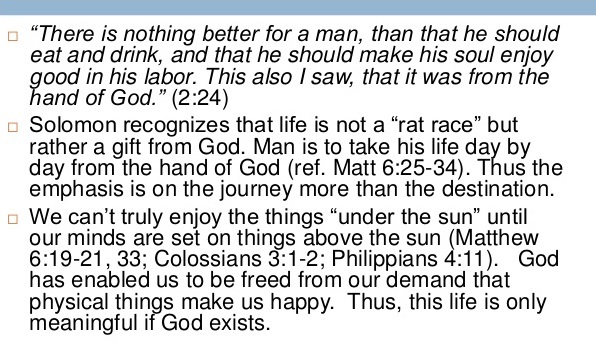 Here Solomon is reasoning the purpose of life without God! Even our finances and material things are worthless unless we consider God first! "You look for much, but behold, it comes to little; when you bring it home, I blow it away. Why?" declares the LORD of hosts, "Because of My house which lies desolate, while each of you runs to his own house. – Haggai 1:8. Think on this… there is always a “hungering” or “longing” for something; a nicer home – nicer car – go here or go there and so on …and for those who do not have God in their lives this is all they have thus nothing is fulfilling! Yeshua (Jesus) said to seek first the “Kingdom of God” in His Sermon on the Mount (Matthew 6:33). The verse’s meaning is as direct as it sounds. We are to seek the things of God as a priority over the things of the world. Primarily, it means we are to seek the salvation that is inherent in the kingdom of God because it is of greater value than all the world’s riches. Does this mean that we should neglect the reasonable and daily duties that help sustain our lives? Certainly not! But, for the Christian, there should be a difference in attitude toward them. If we are taking care of God’s business as a priority …then He will take care of our business as He promised …and if that’s the arrangement, where is worrying? King Solomon was the richest man on earth yet he found that WITHOUT God his wealth meant nothing – it’s just vanity! “What has been will be again, what has been done will be done again; there is nothing new ‘under the sun’ (below heavens - on earth). Is there anything of which one can say ‘Look!’ This is something new?’ It has been here already, long ago; it was here before our time. No one remembers the former generations and even those yet to come will not be remembered by those who follow them!” – Ecclesiastes 1:9-11. Many people will say that this is incorrect and that every day new things are happening. But, we must always remember that nothing new has been created that God had not created! You see Almighty God created the heavens and the earth and EVERYTHING that is in them. When we humans think we are so smart and take what God has already created and we re-created it so that it meets a need that we have. Everything that has been created has been created before in the past. We have just improved on what has been …and people that will someday follow us will do the same! 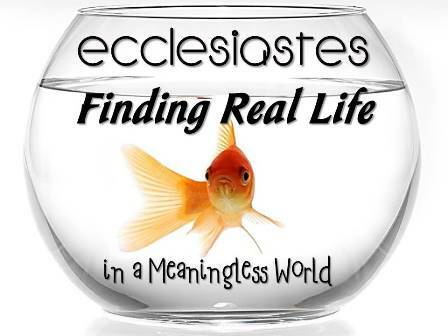 What Solomon is saying – is that if you look at life WITHOUT God – nothing satisfies! Nothings new, there is “futility” in the world! Today’s world has lost it’s meaning in searching for God just like King Solomon found out. You see Solomon at one time in his life had known the meaning of God and had that connection with “above the sun” – heaven, in the early years of his life but forsook God and lost that meaning for life …and as he comes to terms with his own life and in the end he determines that life doesn’t have any meaning without God and we can read this in Ecclesiastes Chapter 6! We sum it up with verse 12; “For who knows what is good for a person in life, during the few and meaningless days they pass through like a shadow? Who can tell them what will happen under the sun after they are gone?” The key lies here – let’s examine carefully; “What do workers gain from their toil? I have seen the burden God has laid on the human race. “He has made everything beautiful in its time. He has also set eternity in the human heart; yet no one can fathom what God has done from beginning to end. I know that there is nothing better for people than to be happy and to do good while they live. That each of them may eat, drink, and find satisfaction in all their toil—this is the gift of God. I know that everything God does will endure forever; nothing can be added to it and nothing taken from it. God does it so that people will fear him.” – Ecclesiastes 3: 9-14. We are built as human beings with a place in our hearts for God and therefore He has created ETERNITY in our hearts! There are holes in all of our hearts that cannot be filled by the world. If we try to put anything else in that place other than God Almighty we will be frustrated and feel the “weariness” or “futility” of life that King Solomon talks about in Ecclesiastes 1. There cannot be meaning in life without “eternity” in our hearts …for you see God has placed this “eternity” in us as He has NOT made us for this world - but the next world! He has placed “ETERNITY” in our hearts as He has not made us for this world and wants to fill that place in our hearts with Himself! If we really want to know God we have to cooperate with the One who made us – our loving God – our Creator we have to put Him in the centre of our hearts and lives! That’s the reason why we are to receive Yeshua (Jesus) – His Son in our hearts! The “Son” of God Yeshua (Jesus) is above everything. “But, what does it say? “The word is near you, in your mouth and in your heart, that is, the word of faith we are proclaiming: ‘that is you confess with your mouth, ‘Jesus is Lord,’ and believe in your heart that God raised Him from the dead, you will be saved.’ For with your heart you believe and are justified, and with your mouth you confess and are saved.” – Romans 10:8-10. We are made for “eternity!”cOur time here “under the sun” just like King Solomon’s will someday come to an end and we too will be in eternity. Yeshua (Jesus) said, ‘’’…I am the way, the truth, and the life. No one comes to the Father except through Me!” John 14:6. Our Lord says to us today that He is the answer to all our weariness; “I have come that they may have life and may have it more abundantly!” – John 10:10. And in essence He is saying to us that He has come to fill that space in our hearts and we here “under the SON” on earth can have an abundant meaningful life away from all our labours; “Come to Me, all who labour and are heavy-laden and I will give you rest.” – Matthew 11:28. 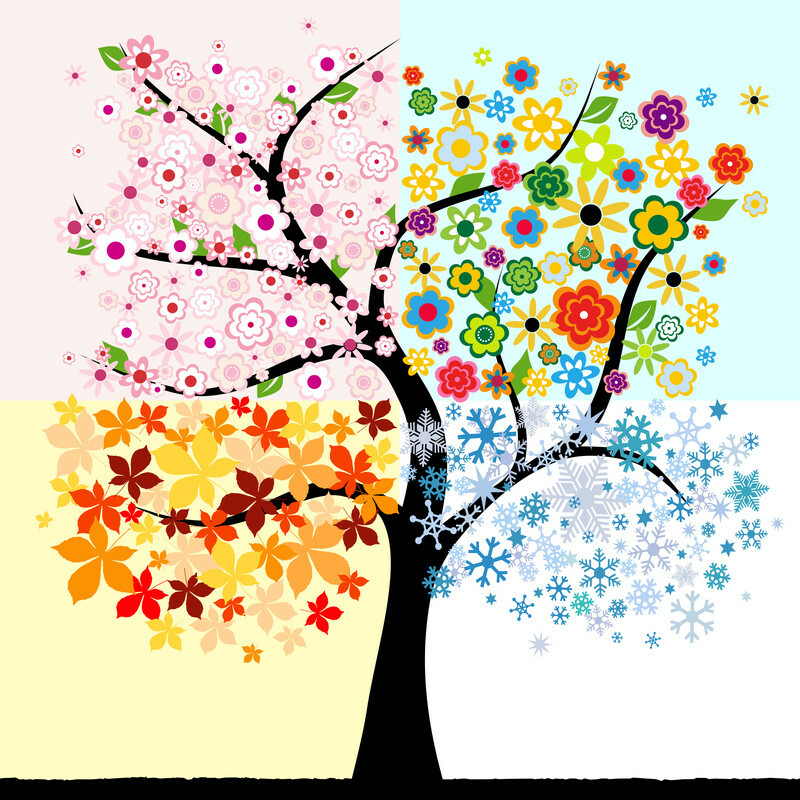 King Solomon reminds us that… “There is a time for everything, and a season for every activity ‘under the heavens.’ A time to be born and a time to die. A time to plant and a time to uproot. A time to kill and a time to heal. A time to tear down and a time to build. A time to weep and a time to laugh. A time to mourn and a time to dance. A time to scatter stones and a time to gather them. A time to embrace and a time to refrain from embracing. A time to search and a time to give up. A time to keep and a time to throw away. A time to tear and a time to mend. A time to be silent and a time to speak. A time to love and a time to hate. A time for war and a time for peace!” Ecclesiastes 3:1-8. Proverbs is a great book with much practical wisdom that can help people of any generation. It contains wisdom about parenting (13:24; 19:18), avoiding debt (22:7), how to pick good friends (17:17), the dangers of alcohol (23:29-35), and host of other things. When reading Proverbs, it is always important to remember that the source of Solomon’s great wisdom was God. Like all of the other great Bible writers, the things written by Solomon in the Proverbs were written under the inspiration of the Holy Spirit (2 Timothy 3:16-17). While King Solomon was indeed a great man who did much good in the cause of God, it is important to note that “something greater than Solomon is here.” These words were spoken by Yeshua (Jesus) in Matthew 12:42 to the scribes and Pharisees while rebuking them for rejecting His wonderful work. 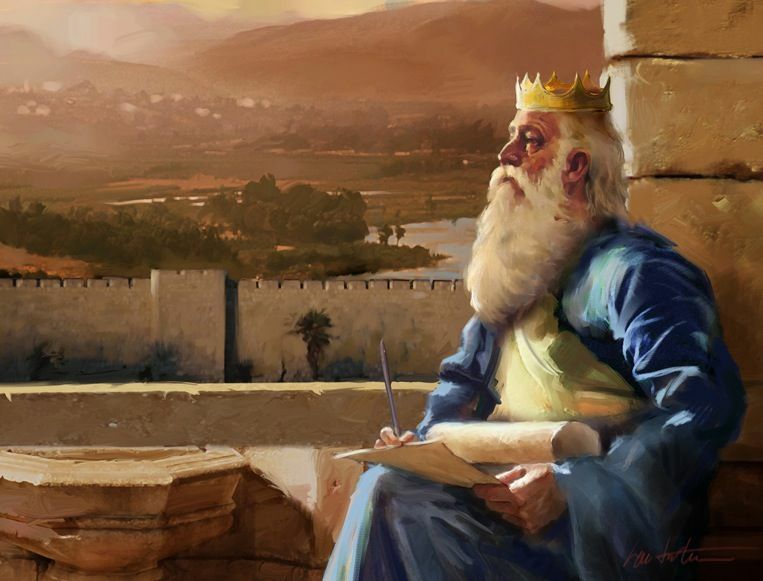 With this statement, Yeshua is expressing frustration because the Queen of the South travelled a great distance to hear Solomon’s great wisdom …but they had the Messiah right there in front of them and they constantly rejected Him. The Queen of the South knew there was something special about Solomon. Many of the scribes and Pharisees intentionally failed to see that in Yeshua (Jesus).